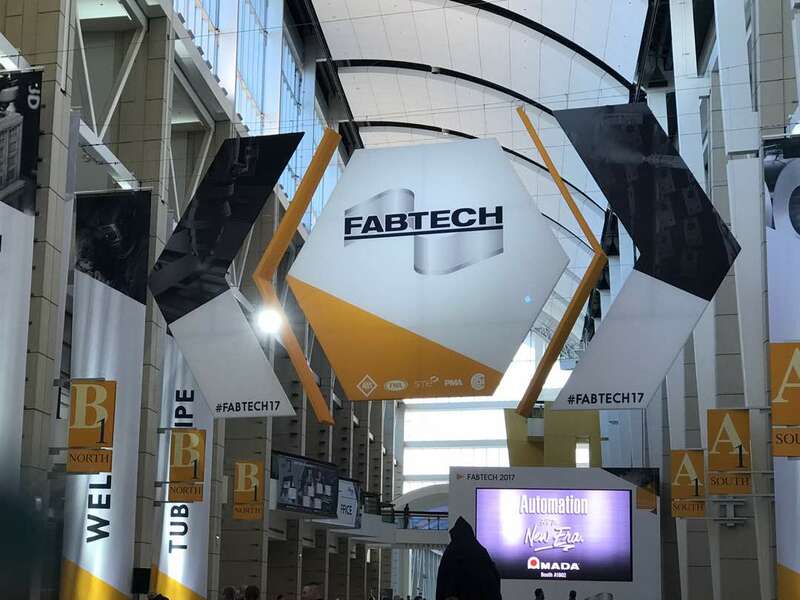 Participate FABTECH 2017, take place from 6 to 9 November 2017 at McCormick Place, Chicago, IL USA. 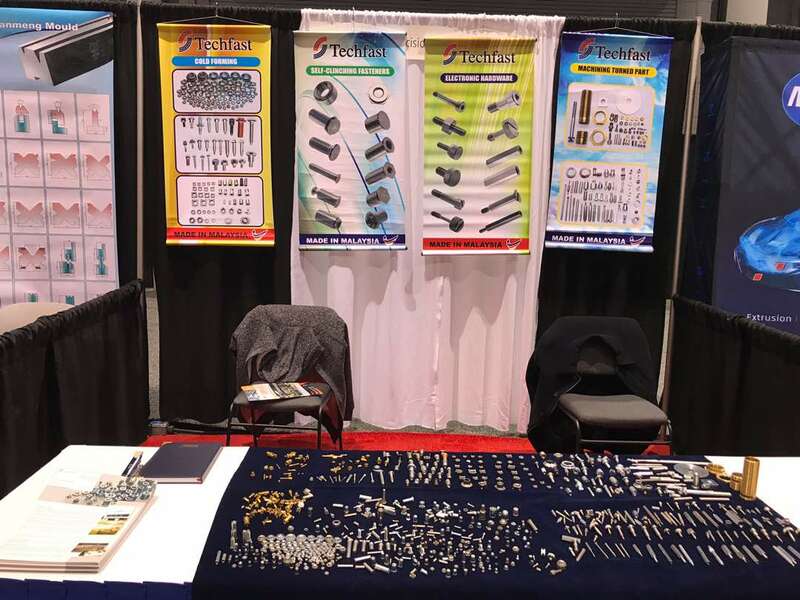 Copyright © 2014 techfast.com.my. All Rights Reserved. Designed by Justsimple.